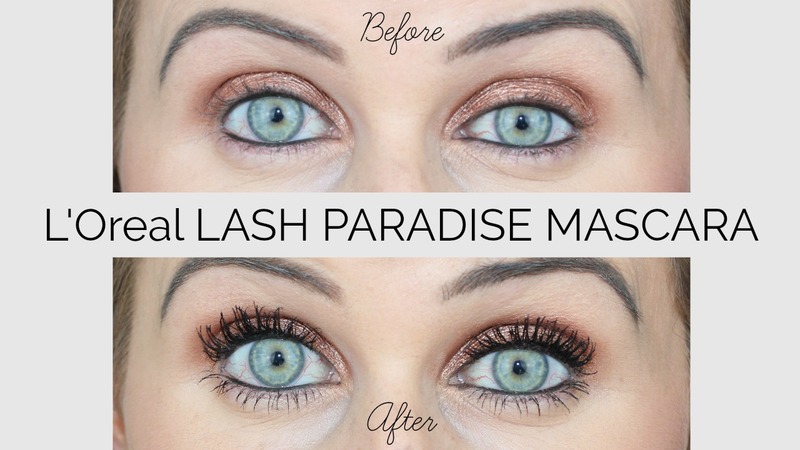 L'Oreal Lash Paradise UK Review and Photos - Is It Worth The Hype?? At the moment, this is on an introductory offer of £9.99 in both Boots and Superdrug. After that, it will go up to £11.99 so I would advise picking this up now while it's a little cheaper. However, this is on the more pricey end of the drugstore scale overall and you actually only get 6.4ml of product which is not much compared to other drugstore mascara's I mentioned in the first impression video linked above and here. This is packaged slightly different compared to the US version, but nonetheless, this still comes in the most gorgeous copper and rose gold packaging! The box is also informative so you know exactly what you're getting and what kind of results you can expect to see. The mascara itself has a full bristled, fluffy brush, which slightly dips in the middle. Firstly, I do recommend wiping the brush before use as this does have quite a thick consistency and so the product tends to build up on the brush. On the Boots website, it is recommended you use the brush in a back and forth motion through the length of your lashes. 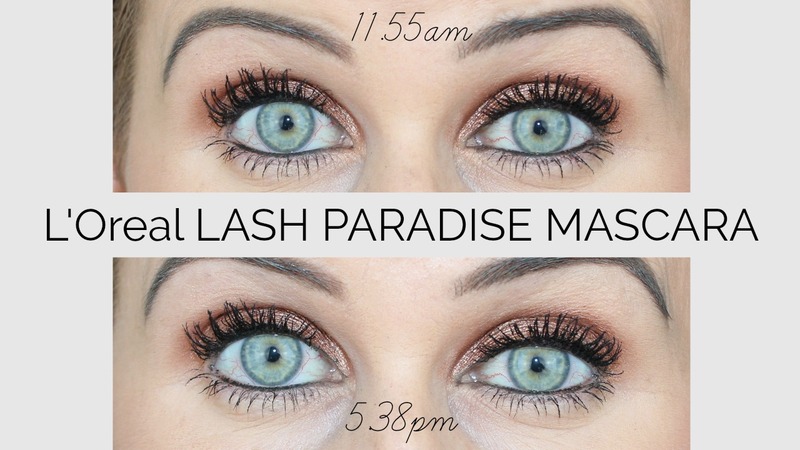 You can also add multiple layers of the mascara to help create even more volume. Upon first swipe I noticed how black this made my lashes appear, it also instantly gave me thickness, volume and length and just like it said I was able to build up my lashes without the risk of clumps. I did love the fluffy brush, however for me personally I would prefer it to be more tapered at the top as I do have quite small eyes and it's hard to not make a mess sometimes, trying to get into the corners and outer lashes. I ended up applying three coats, but having tried this a few times now, I do think two is ample, just because of the consistency of the mascara. 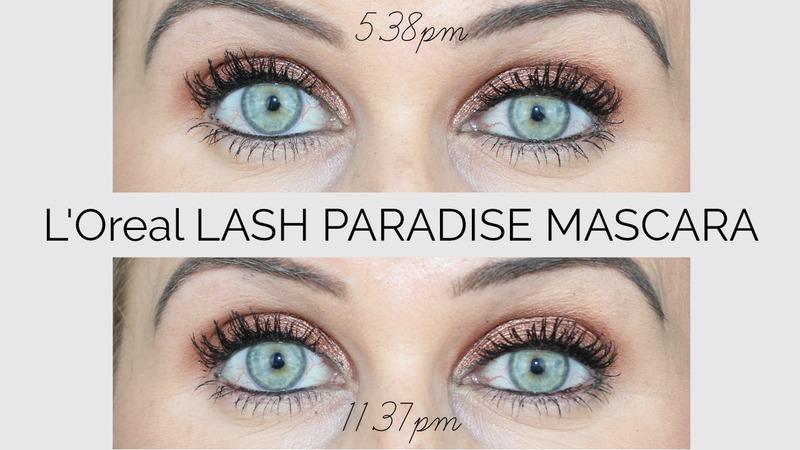 I have also tested this out with eye lash curlers since and it works even better! This held up really well with the exception of a tiny bit of fallout towards the end of the day, but overall my lashes stayed in place. Well, what can I say, this is actually worth the hype! It has everything I look for in a mascara including, length, fullness, volume and thickness, and need I mention the gorgeous rose gold packaging to top it off! Yes, I do think this is expensive for how much you get in the tube, but this has for sure set the bar high when it comes to drugstore mascaras overall... So if you're after a mascara that ticks all these boxes too and you love a false lash effect, fluffy brush and killer packaging, then this might just be right up your street, plus it's still half the price of any high-end mascara.